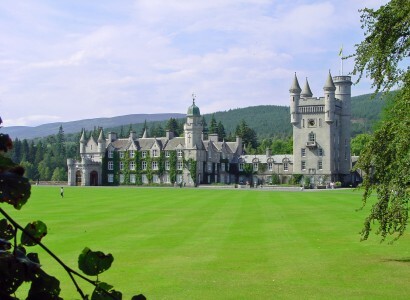 Balmoral Castle is open 1st April to 31st July. We replace this stop with Scone Palace from 1st August to 31st October when this tour closes for the season. We collect you from your hotel in our luxury vehicle at 8.30am. 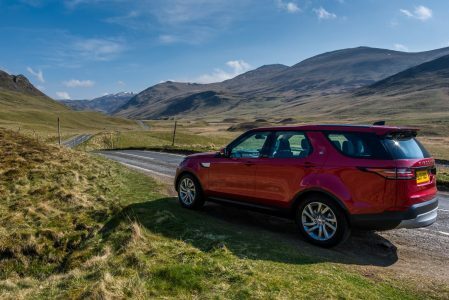 This tour starts with a drive to the mountains and the majestic landscape of the eastern Cairngorms. Britain’s largest National Park and largest Mountain range. We continue to Royal Deeside and visit Her Majesty the Queen’s current Scottish home, Balmoral Castle. First purchased by Queen Victoria in 1852, it has remained a Royal residence ever since. The Royal family enjoy a 10 week break from public duties in this Royal retreat every year from the 1st August. 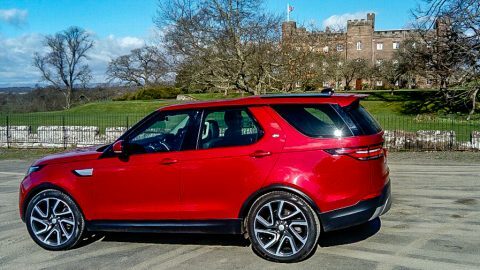 Next we take a drive through Glenisla, past Forter castle to the rich farm and agricultural land that surrounds Tayside. 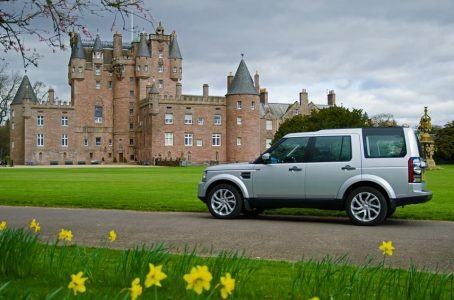 Here we visit the magnificent Glamis Castle. 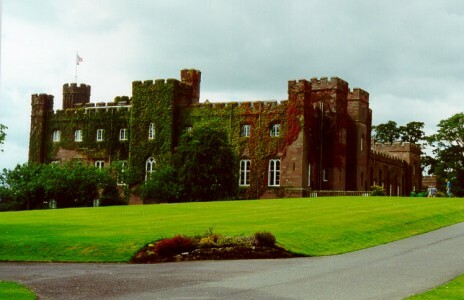 The dark red sandstone and Scots Baronial architecture make this Castle stand out among all other Scottish Castles. Ancestral home to the Earl and Countess of Strathmore for more than 600 years and childhood home of Elizabeth Bowes-Lyon Queen Elizabeth the Queen mother. The castle holds the most comprehensive history of Her Majesty, The Queen Mother to be found anywhere. rrent house is home to the Earl of Mansfield and was remodelled in the early 1800’s. It houses a fine collection of art, furniture and ceramics, collected by the family over the centuries. We then visit the Meigle Pictish Stone museum (1st April to 30th September). This rare collection of intricately carved stones date from the 700-900’s AD. The ancient Pictish people of Scotland are a mystery in written history, however, the beautiful carved stones they left behind offer great clues about their life. 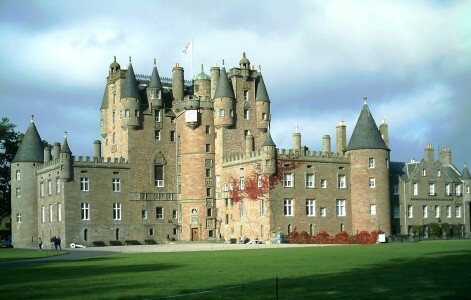 In the afternoon we take you to visit Glamis Castle. We are happy to offer option 2 at any time during the season. Please let us know when you book your tour.